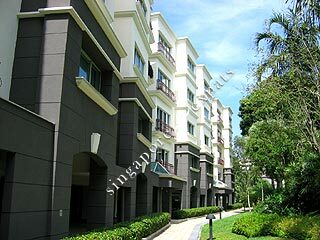 Sommerville Grandeur is a low-rise condominium situated at Farrer Road. It takes only 5 minutes to the Holland Village, Botanic Garden, Tanglin Mall and Tanglin Shopping Centre. Located directly across the road is the wet market and Empress Place food centre.